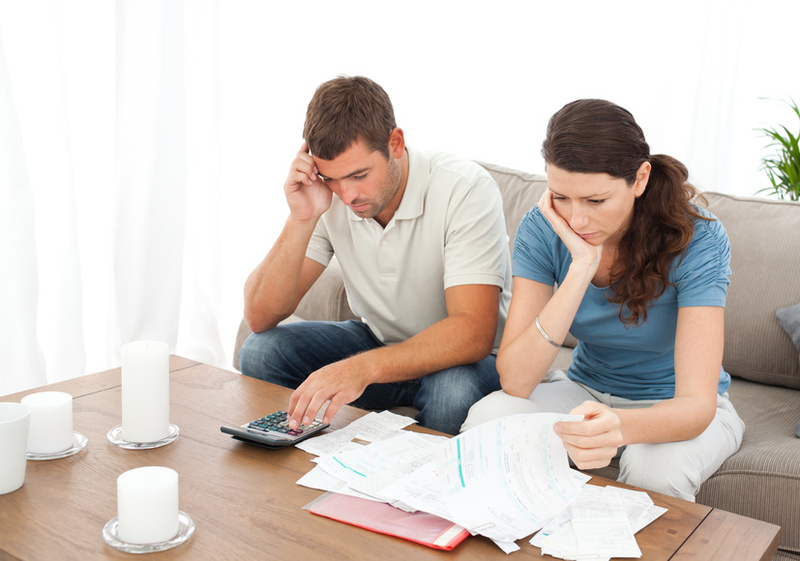 When your finances are in trouble, it can seem like your choices are few and far between. There are so many adverts offering instant solutions to debt problems it can be a real task figuring out which ones may actually help you. However, you may find that things aren’t as dire as they seem. With the right advice you can take the decisions that will set you on the path to a more stable future. IVAs have been given a lot of press in recent times, and they have helped a lot of people, however they are not the most appropriate option for everyone. Whether an IVA is going to work for you is something that you can only really work out with the guidance of an expert. If an IVA is not right for you, there are other options. Insolvency Practitioners specialise in these matters, and can handle the legal processes involved in bankruptcy etc, as well as giving you advice about your options in these circumstances. An IP will help you to work through your options, and get a sound understanding of what the consequences of each one would be. Alternatives to IVAs include informal agreements. If you have debts that you are not managing to make the payments for, you can attempt to negotiate an alternative agreement with your creditors. In order to do this you need to contact them and explain your situation, as well as requesting the changes to your agreement that you think would help you to get things under control. You may want to request reduced minimum monthly payments for example, in which case the overall term of your credit agreement is likely to be extended as a result. It always pays to make sure you understand the implications of any arrangements that you agree to before going ahead with them. If you’re having difficulty negotiating or indeed communicating with your creditors, you can get help from debt mediation services. They can mediate between you and your creditors, taking a little of the stress away from you at an already difficult time. Debt management companies and non-profit organisations also operate in this field. They can give you impartial advice about your situation, and help you to manage the debts more effectively. Consolidation is another option for people struggling with debt, however it is only effective if you make the right choices. Consolidation loans can help a lot of people, but the downside is that this basically amounts to further credit. It therefore has to be the case that a consolidation loan must help you in the long term for it to be a valuable option. There are currently many available measures that people who are failing to meet their credit commitments can explore. Figuring out which one is going to help your own particular situation however is not always easy to do. Getting help from professional specialists is the best way to proceed if you’re having trouble working these things out.